Objective: Become familiar with a wider range of Scratch Blocks and create a project that is an interactive digital representation of their interests. 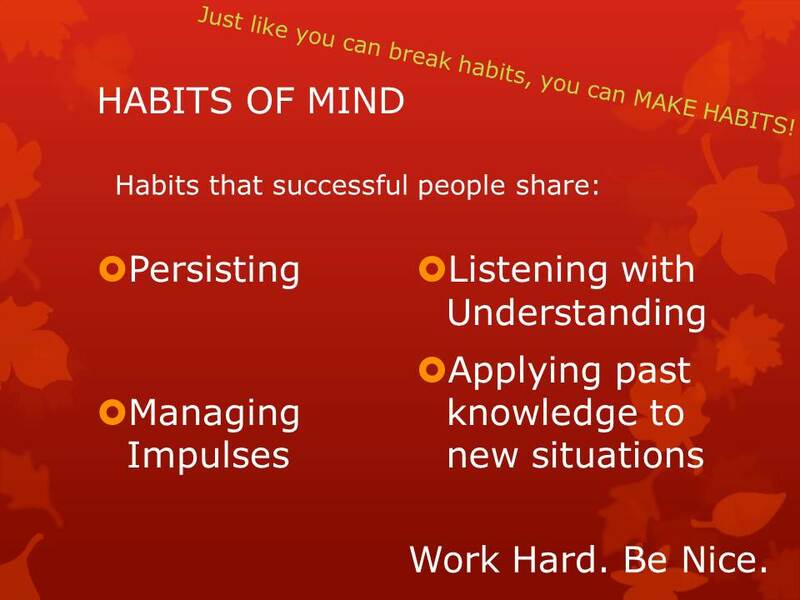 Reflection: S2 – What do you need in life? What are things that you cannot live without? Saving pictures to add from the Web. Copy and paste your link and caption to your S2 Post. Create a collage that somehow interactive that represents who you are. Use your identity project for ideas and motivation. 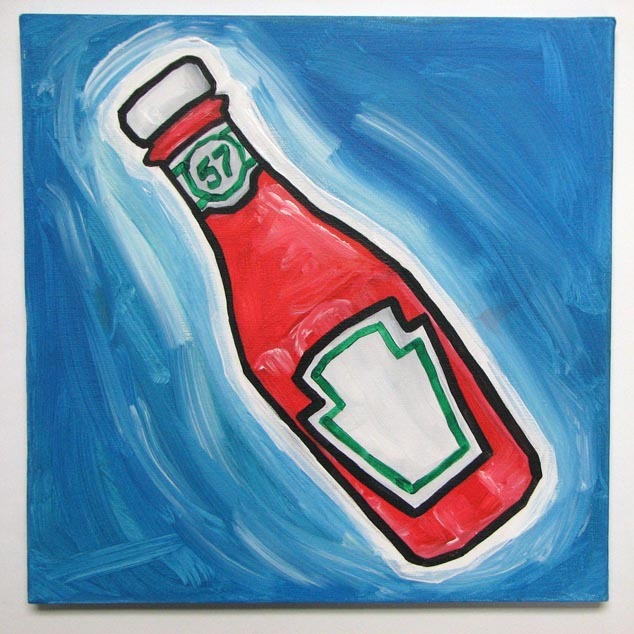 Share Out – visit the locke1art gallery and see what your friends created. Objective: Students will create their first project in scratch by designing and assigning sprites, backgrounds and scripts. With a partner – How many of those ways involve creating with computers? Exploring: You have 15 minutes to make something surprising happen to a sprite? What did you have your sprite do? How did you make this happen? What is something you would like to learn how to make it do? Closure: Chat – What did you make your sprite do? Objective: Students will reflect on their grades and finalize all existing projects as we download Scratch and experiment in programming. Typing Practice @ TypingWeb.com – Make sure you are using the HomeRow keys! How are your grades so far? What are your goals for this semester? After 5 minutes, spell check and insert a photo (by URL) to your post. What can you do if you finish early in this class? For any of these activities, you may pause them to help other students as well, but you should not be wandering around the classroom or wasting time. Project Work Time – 10 minutes – Make sure that you have completed all of your assignments to this point and that you have recieved full credit. Something Flat – You may not get this back. 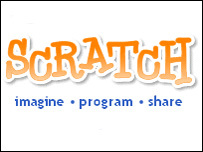 Download Scratch by clicking here. Explore some of the other projects that people have created at the galleries. 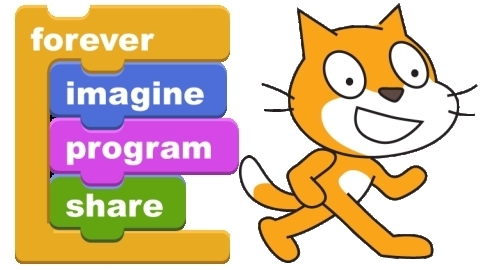 Prompt: What are you most excited to do in Scratch? Objective: Students will make sure that they have successfully completed their typing test (with reflection), their identity collage and their defining song project. Follow all of the instructions on the link provided. Make sure that you have completed all of your assignments to this point and that you have recieved full credit. Presentations – Share one of the assignments that you have done in class. Objective: Students will take their baseline typing test and use their score to set goals for typing development this year. Find the song lyrics online and create a tagxedo.com word cloud to insert into your project. Objective: Students will finalize their about me pages by publishing their image to wordpress with a caption and including a tagxedo word wordcloud. 5 minute free write: How do you use technology in your everyday life? Why did you choose the images in your collage? 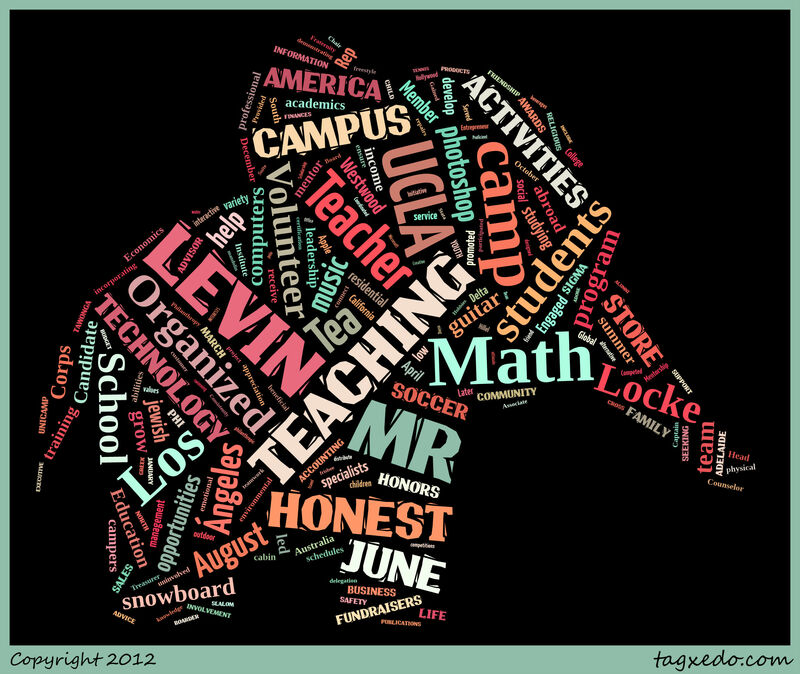 Go to tagxedo.com and create a wordcloud to represent you. Copy and paste your paragraph into the text editor, then customize it the way you want it. Click the blue button to update your page. Show it to Mr. Levin to receive credit. Objective: Students will finalize their identity projects and publish them to WordPress as a Jpeg with a caption as a NEW PAGE. 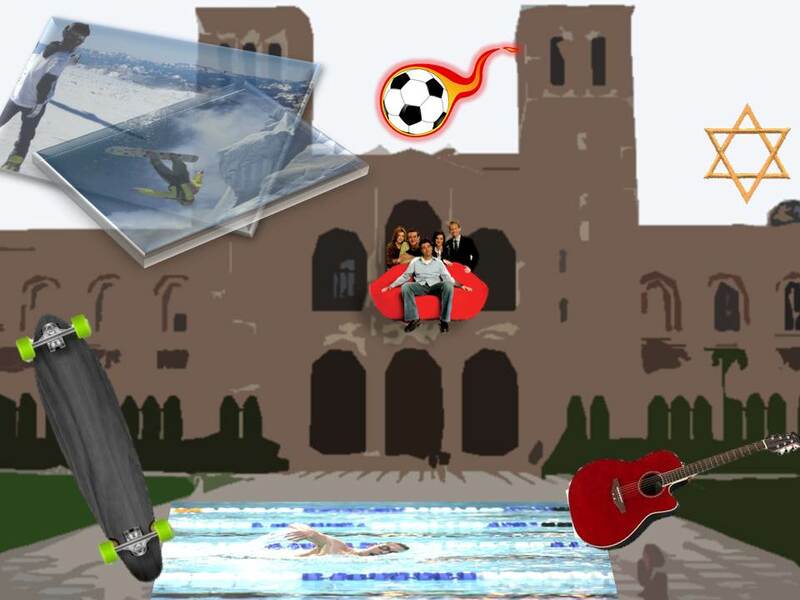 Include a 5 sentence (minimum) caption explaining who you are and why you chose the pictures in your collage. Extension: Choose a wordpress theme, and begin to customize your wordpress page. What are you most looking forward to about this class? Objective: Students will finalize their identity projects and save them as a .pptx and .jpeg to a personalized folder on their desktop. Polls Everywhere: How was your first day of school? Finish Identity Project collages and save as a JPEG. Extension: Add animations to your PowerPoint Collage. Drag all classwork into that folder. Tomorrow: We will be making our blog accounts with WordPress. Objective: Students will demonstrate classroom routines and procedures as they explore the syllabus and begin creating a collage using images which represent their passions and goals. Closure – Save as a PPT and upload to Live@edu.